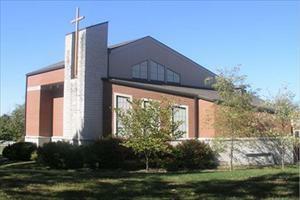 The Broadway Christian Church will be the first of four sites for the Room at the Inn shelter this winter. The shelter’s first host site is the Broadway Christian Church and it is the first of 4 locations that will be used throughout the winter. The Room at the Inn is Columbia’s only damp shelter, meaning it will accept people even if they are under the influence. Debby Graham is on the Room at the Inn planning committee. She said the shelter has one principal goal. 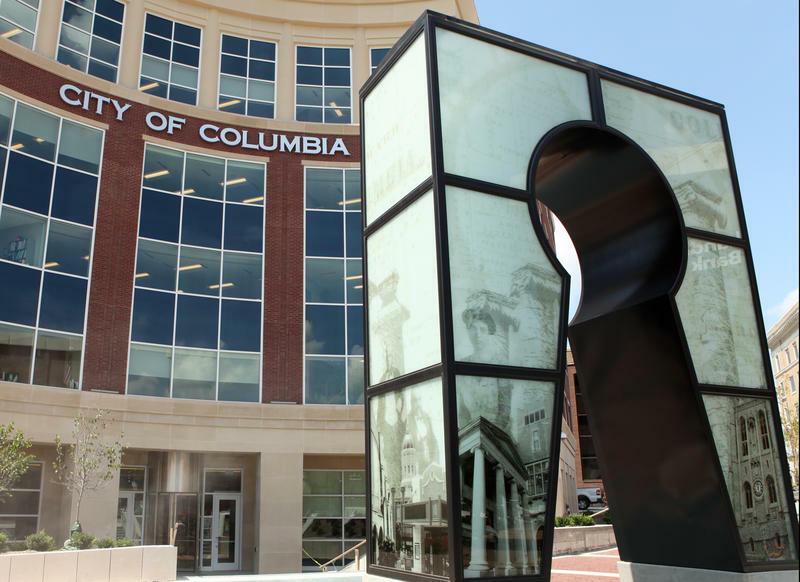 “We just want to make sure that nobody freezes to death like they did in Sedalia last month, so we’re just trying to make it as accommodating as possible for the homeless population in Columbia to use the shelter,” Graham said. The shelter is open from 7 pm through 7 am every night from now until March 10th.